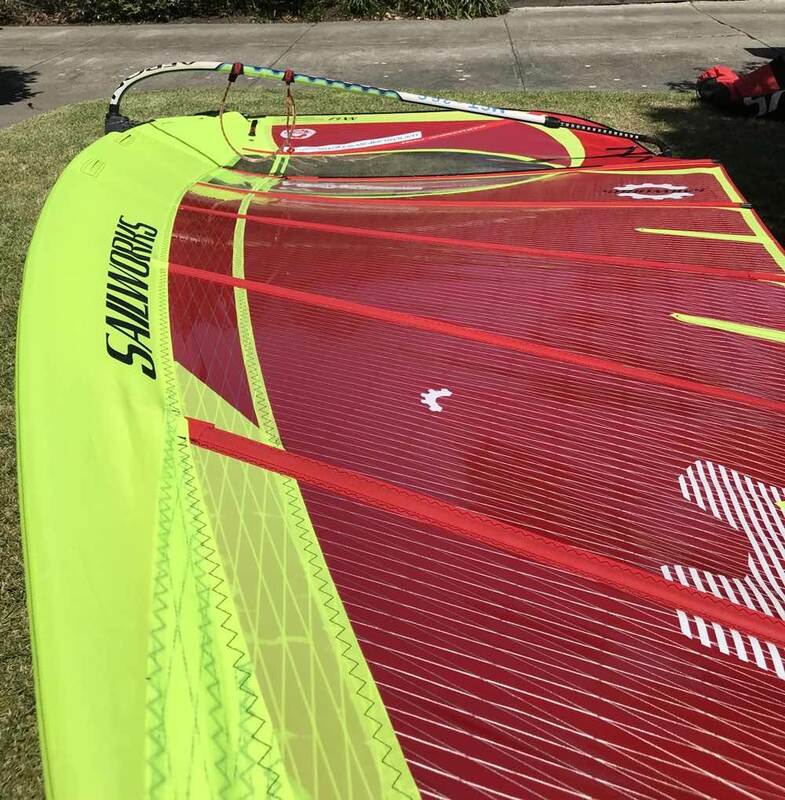 Hey Crew, im looking to step up to race style sails. Im 100kg. Sail flatwater. Not really keen to go Severne. KA Race n S2 Maui Venom have caught my eye. Anyone got any advice or comparisons.? Ive got No Limits Rdm Masts 460 n 430. I hope to be testing out a Sail Loft Ultimate rig this winter. 6.3 might fit the bill. Tardy, S2 Venom 8.4 n 7.7 rigs on 460 rdm CC. 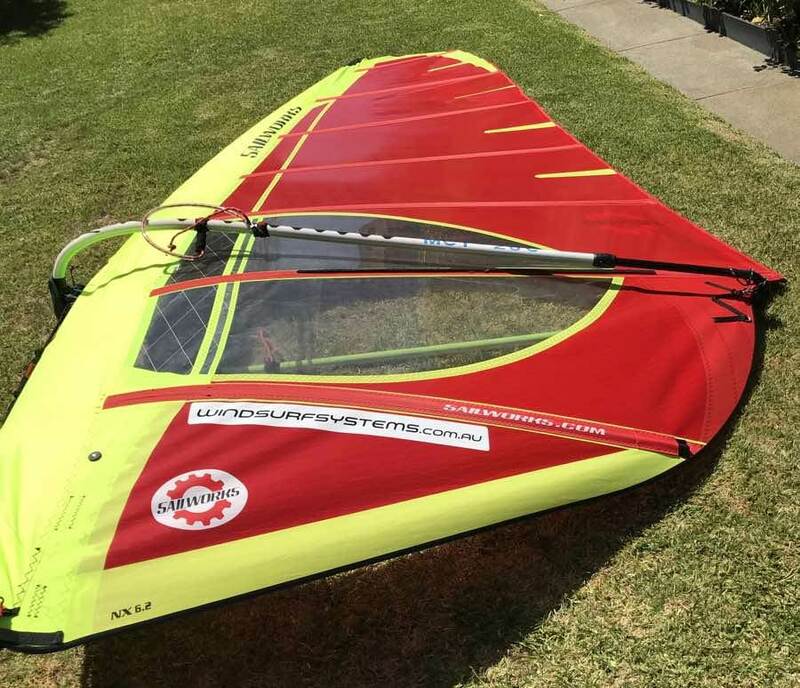 My No Limits rdm should be sweet..
Hi olskool, i also use the Nolimitz RDM masts and like you am about to go full race sails.Check this 6.2 NX Sailworks, it has 4 cams and rigs on the Nolimitz 430 RDM. I will give a full review later. KARace sails can come with RDM CAMs and rig on RDM constant curve masts. Westhammer the Sailworks look pretty sweet. Lots of xply strength. 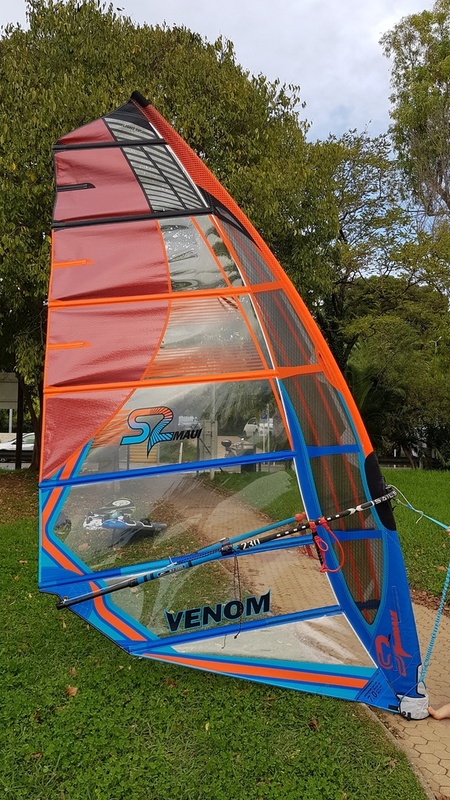 But ive Just dropped the $$$ on the S2MAUI VENOM. Love the 2018 colour n reviews read up pretty awesome. Keen to read your Sailworks review though. 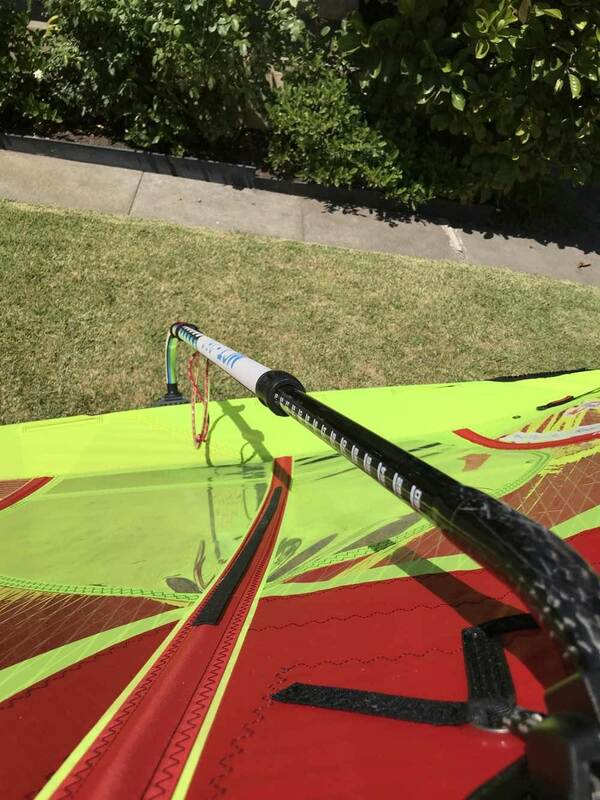 Their website didn't mention the sail being compatible with RDM, where did you get the info? 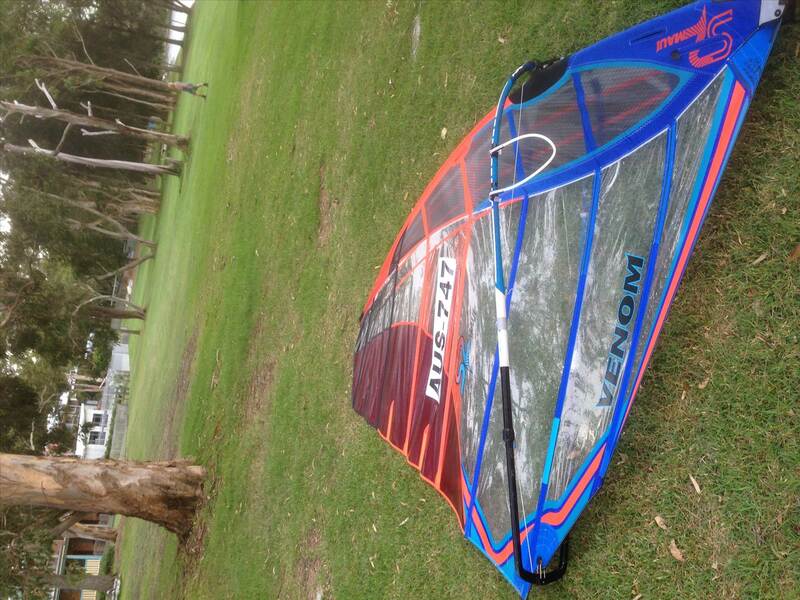 From previous owner & some northern hemisphere crew who use S2maui. its old school .i know . westhammer .that sail works rigs sweet . 2018 what im getting. Check that wing profile dude. Oh and that mad lime green. Top Fuel motor for a Backstreet racer. Ohhhh YEAH!!! ^^ Apparently even lighter n better range than 2018. Waitingforwind. Reading their website no mention of sdm or rdm for Venom. Their wave mast table says rdm. S2Maui masts are only rdm from what i can gather. I found out by careful reading of SB posts by people who actually use these sails. I contacted them n spoke about these sails. Only ever got rave reviews. Common theme was they are head n shoulders above any other top ranked sails theyve used. Lightness locked in shape, power n ease to gybe. The 2018 works well with RDM. The 2019 is superb with RDM. Biggest differences between 2018 and 2019 are the deeper draft down low, added sidebend and improved leech tension. Both the 2018 and 2019 are insanely quick and very well suited for open water speedruns. The 2018 is best with huge downhaul tension and negative outhaul. 2019 same downhaul and slightly positive outhaul. 2018 and 2019 are equally fast low and mid wind range. 2019 is quicker in the high wind range for the sail. 2019 is more powerful for the size. So endspeed per size is similar in lower and midrange but average speed improved dramatically. In overpowered situations there is no comparison. Cam rotation on bigger sizes impoved a lot. ^^ Thanks for thevreview n perspective of performance Kwibai. Its hard to find info on these sails. A bit more info. 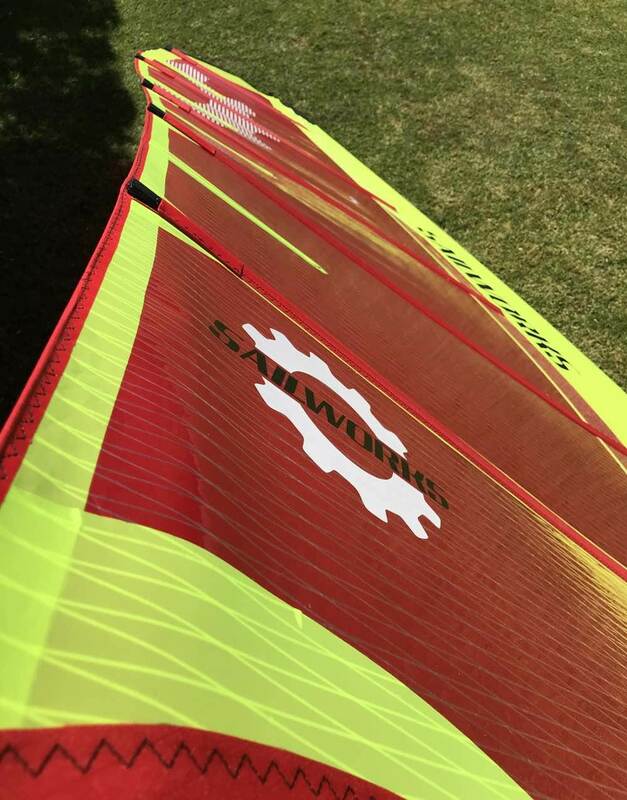 S2 Maui Venoms are designed to use SDM 100%C However Kwibai has suggested using RDM on sails smaller than 7.0m. You must however change cams to RDM to do so. 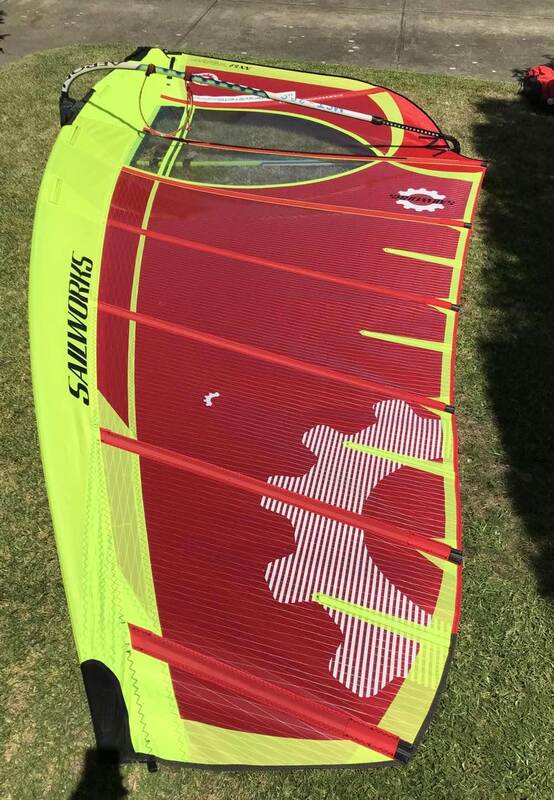 Martin van Meurs is testing how to tune the smaler sizes for speed. They've got a small crew on that and are getting good results with RDM's in the 5.7. They are testing back to back with 2018 and 2019 sails and masts. 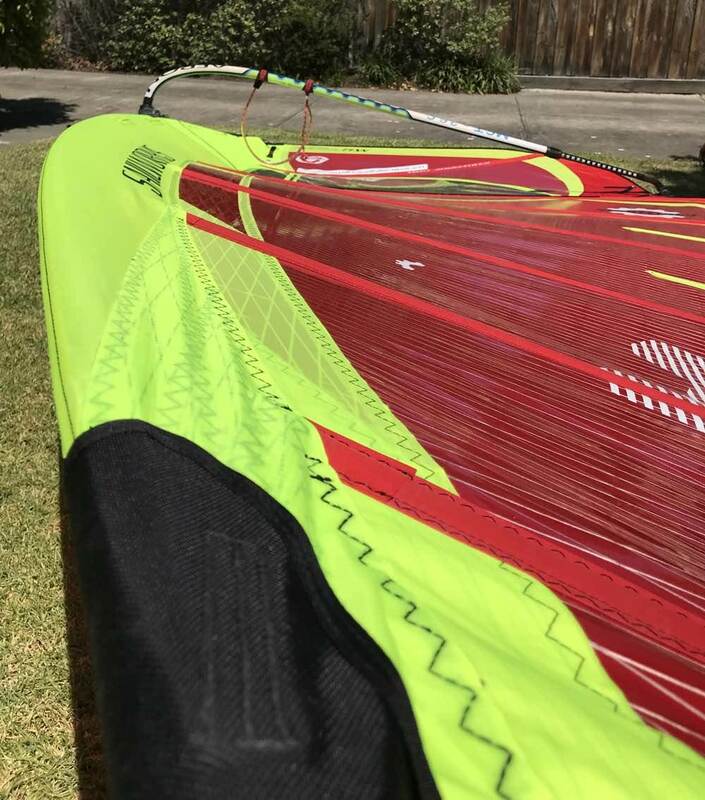 2018 sails do work with RDM. 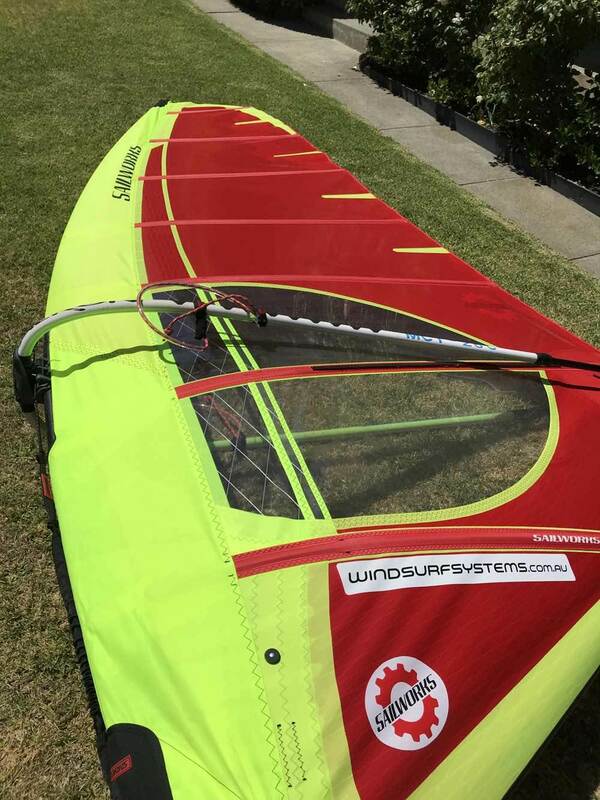 Gives a neutral feel but the sail lacks a bit top end power on downwind courses. It was easy to oversheet. From what I heared the 2019 sails are spot on with RDM. Still the same neutral feel but with enough power and forward pull. I must say I'm impressed with the 2019 Venom's. Haven't sailed one yet but they sure look and feel the part. What amazed me most was the weight of a rigged 7.0, or should I say the lack of it. It felt way lighter than my own 6.4 Evo 9. Also on the quality department S2 hasn't skipped it's part. The materials look and feel good. A true high end minimalistic racing machine! Haven't seen much of the 2019 KA Race. But I've seen the 2018 a bit more. They guys sailing it are getting good speeds and love the sail. But somehow it just doesn't tick the right boxes for me. I would go for the 2019 Venom's. From what I've heared they are quite a step up from the 2018's. 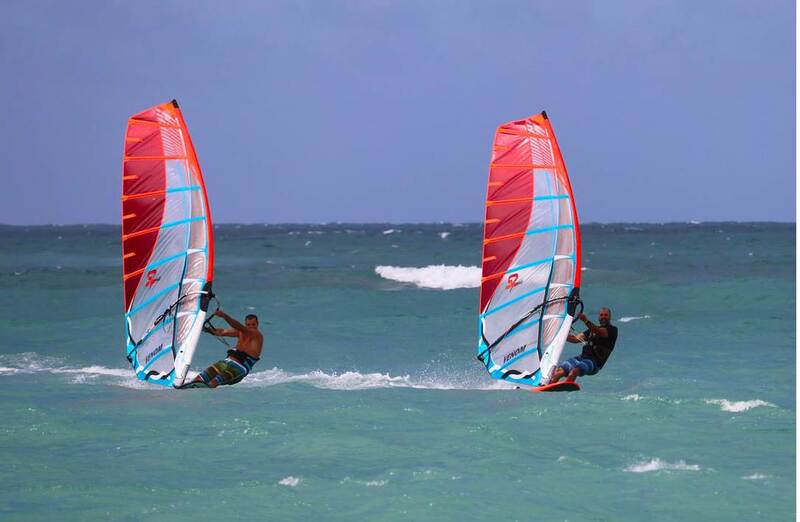 Plus the guys are raving about Barry and Art's tips and tricks on how to tune the sail. 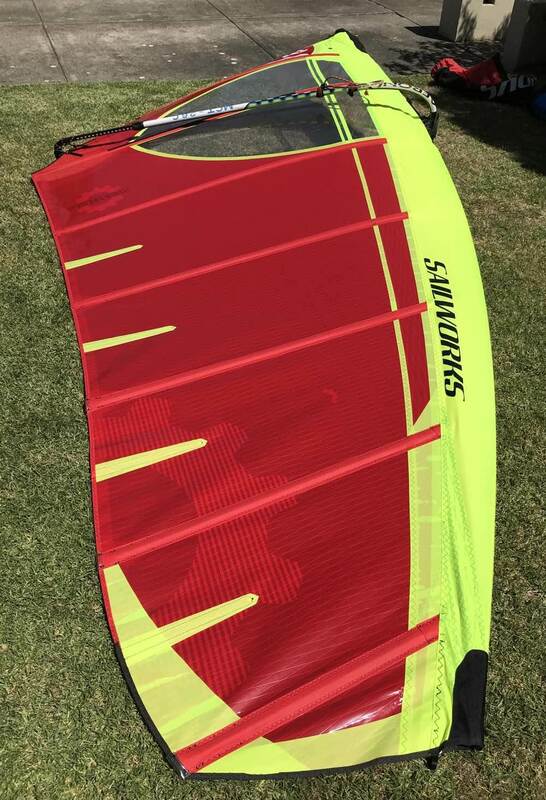 The S2 venom is a light stable easy to use top of the line race sail that is PWA proven performer. 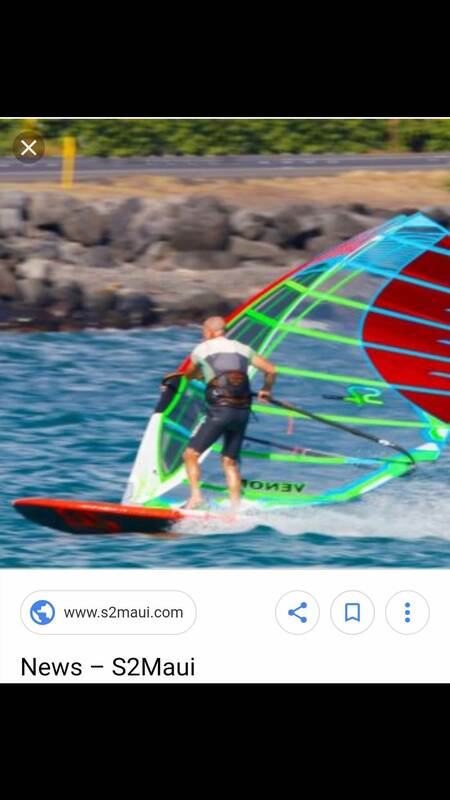 I have only used them with SDM as they are designed, they would have to use a different manufacturer cam and mast and adjust tension if trying it on RDM and obvious they are trying to do this for speed sailing not for racing. happy with 2017 , 2018 and now to my 2019. 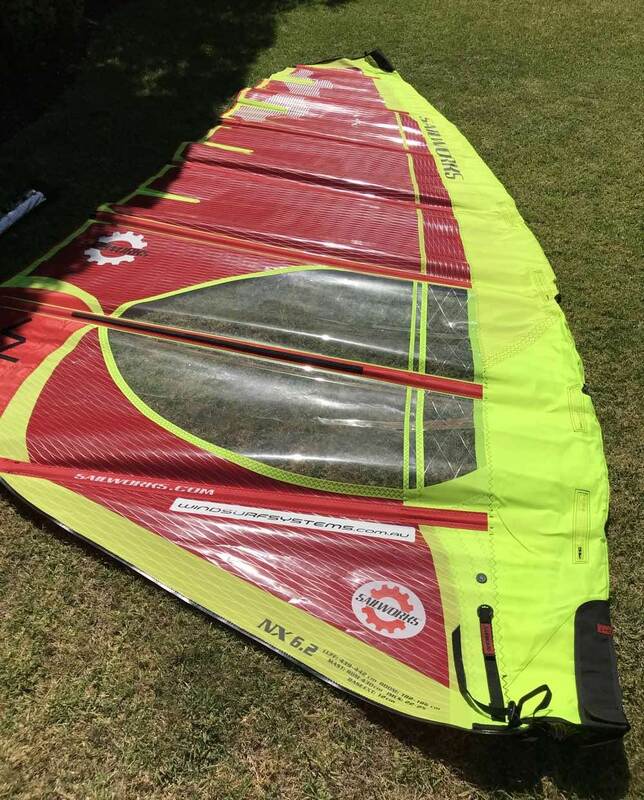 Spotti back in Feb 2018 testing a KARace 2019 proto on RDM......the sail was developed on both and the smaller sizes work perfectly on RDM.